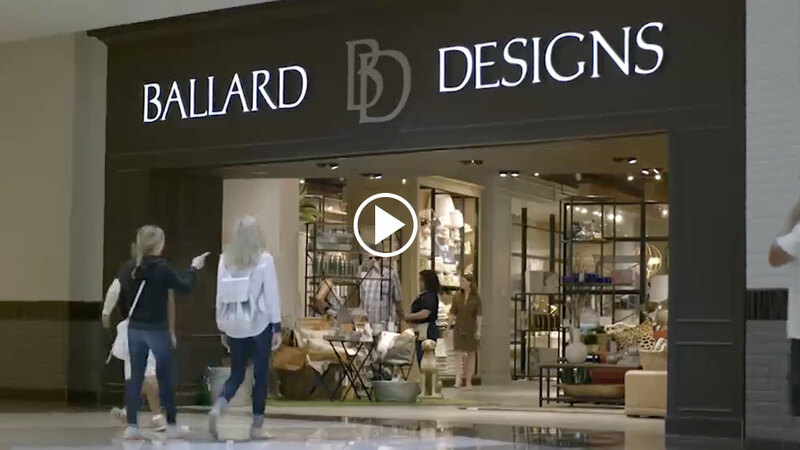 For over thirty years, Ballard Designs has been unleashing the decorator in everyone through high-quality, exclusive product. Although we’re headquartered in Atlanta, our design team travels the globe for inspiration and we reinterpret classic designs in a contemporary way so pieces feel fresh and timeless. We’re a tight-knit group of dedicated professionals who are passionate about what we do; we are committed to giving our customer an unparalleled shopping experience as well as unique product they can’t find anywhere else. The Heart of Everything We Do. Ballard Designs is dedicated to giving back to the community, empowering women and children, and helping families in need. Through donations, volunteer efforts and integrated partnerships, we strive to provide support and foster hope. We are committed to making a difference. 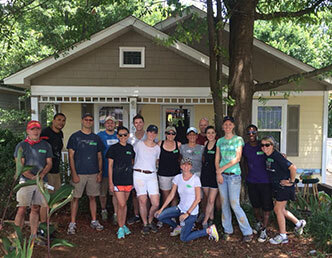 Stay in the loop on Ballard Designs opportunities, career news and events. Sign up here to get the latest job openings to your inbox. Select Interests Select a category and/or location and click “Add”. Ballard Designs Participates in E-Verify. The Qurate Retail Group has seven leading retail brands - QVC, HSN, zulily, Ballard Designs, Frontgate, Garnet Hill, and Grandin Road. We reach approximately 370 million homes worldwide through 16 television networks and multiple e-commerce sites, social pages, mobile apps, print and in-store destinations. We offer the most engaging shopping experiences that combine the best of retail, media and social. We believe in a third way to shop – beyond transactional e-commerce or traditional brick-and-mortar stores – for customers who crave engaging shopping experiences. The Group is #1 in video commerce, #3 in ecommerce in North America, and #3 in mobile commerce in the U.S.
We are Qurate Retail Group, ready to drive extraordinary innovation in retail.